The other night I was perusing some old files here and came across a session we noodled out five years ago almost to the day. Did a little clean up on the mix and figured I’d share it with you. Live music is often an evolving, living thing, and this old snapshot of where we were then isn’t pretty, but it’s pretty fun. From the depths of the vault! 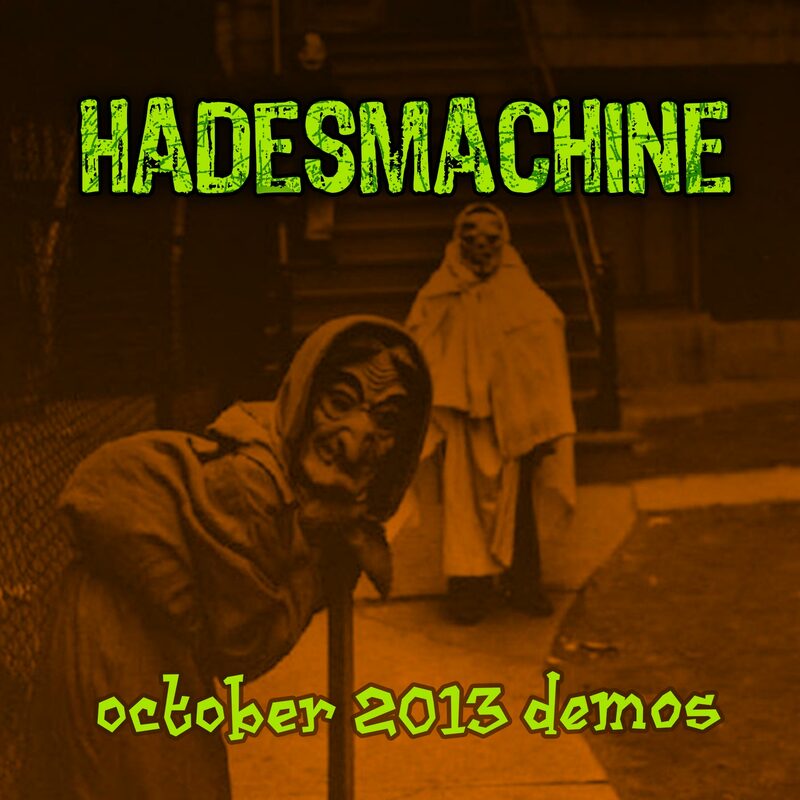 New HadesMachine online shop now open! All Rights Reserved. © Jake Hades / HadesMachine. Support Horror Business.